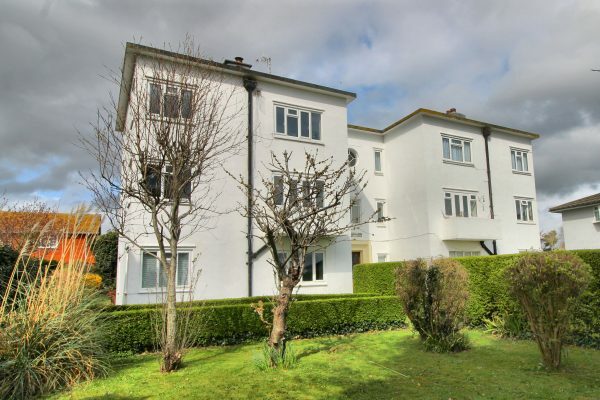 Recently modernised and spacious ground floor apartment, forming part of this purpose-built block of just six flats. Situated in a popular location within easy reach of two primary schools, bus routes and shops in Lexden Road. Seaford town centre and railway station are approximately three quarters of a mile distant. Accommodation comprises three bedrooms and sitting room with the kitchen and bathroom being refitted in July 2017. Communal gardens and un-allocated parking to the rear. Further benefits include gas central heating with combination boiler installed May 2018, uPVC double glazed windows and 116 years remaining on the lease. This apartment is considered an ideal purchase for first time buyers or a home to retire in, taking advantage of its convenience to the town centre.